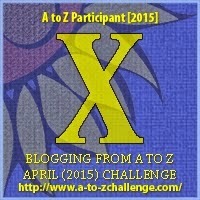 Xpress Your Essence: #A to Z Challenge: X is for ... Xpress! Today's 'heart things, heart strings' theme for the letter X in the A to Z challenge is Xtra as in doing a good deed and going the extra mile, beyond what is required or asked. 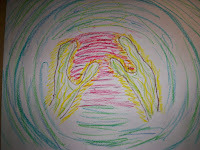 My blog is about our true essence, yes yours AND mine, which is love. Our highest expression is love, and our spiritual/soul self is made up of light and love. Let me give you an example. I believe I best express myself through writing. (Though I have been informed recently that I have a gift of a particular style of painting, I haven't explored that yet). That's a powerful prompt, Elly. Writing and cinema are two mediums to express self. Elly, hats olff to your creativity !! Your ideas are original, which make you stand on a high pedestal. The drawing, for example is a clear indication of your style. You really express well and loved the way you have coined the name for your blog! As for me, writing on paper (and laptop) works best for me! You and your Xpressive blog have been highlights on this A-Z tour, Elly. ☺ Your creativity shines on every post! Writing, music, photography, and graphics are my my main forms of expression, but I'm also adept at verbal communication. 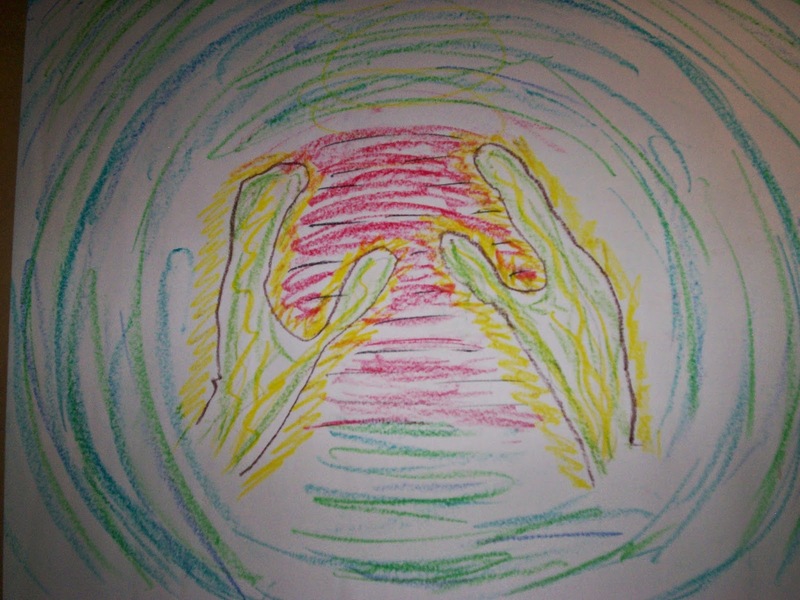 Sketching and abstract art was something I did as a teenager; might take it up again one of these days!